Escape Campervans is not associated with RVshare. 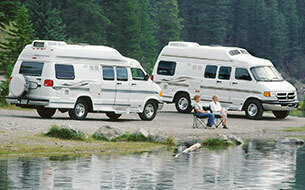 This page is simply a resource, providing more information on all RV rental options, including Escape Campervans. RV rental services are getting pretty creative these days. 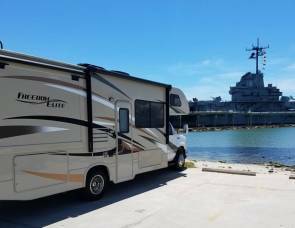 With more and more millennials joining the RV community, RV rental companies are looking for new ways to appeal to the young crowd. 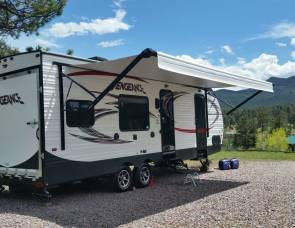 From one-way rentals to curated RV vacations, renting an RV has become less of a process and more of an experience. 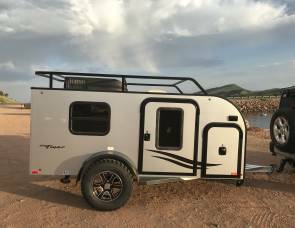 Escape Campervans is a fun and unique rental service with locations throughout the United States. Escape Campervans offers campervan rentals at great prices. Their campervans are economical, and the rental process is one of the easiest in the country. They’re perfect for younger renters looking for a weekend getaway, or even an epic road trip. Escape takes it a step further by offering personalized customer service – their staff are knowledgeable on local areas and are happy to help you plan the perfect vacation. From their humble beginnings as a New Zealand company, Escape Campervans is now an award-winning, nationwide American rental service. Thinking About Renting From Escape Campervans? Each van is hand-painted by a local artist; there are more than 350 designs! All rentals come with 100 free daily miles. Escape offers free extras, like starter packs, picnic chairs, and bedding. They also give each renter a free cell phone SIM card. You can cross the border and travel throughout Canada for no extra cost. Escape rents to people age 21 and over, which is pretty unheard of (most companies only rent to people over 25). 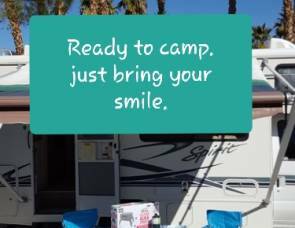 They offer plenty of resources to help you plan your trip, including tips for saving money and finding campgrounds. When you pick up your rental, they’ll give you a book with itineraries, camping guides, and more. You’ll have access to 24-hour roadside assistance while you’re in the USA and Canada. Use their online calculator to get a quote. They calculate their rentals using a daily base rate, depending on the season. They offer discounts for longer rentals; you’ll start seeing discounts if you rent for more than three days. Some locations have three-day minimums. You’ll get 100 free miles per day, for free, and you can purchase extra miles for $0.25 per mile. Or, you can buy unlimited miles before your trip for $19 per day. There are no prep and cleaning fees as there are with many other rental services. You can also add extra drivers to your agreement for free. The only “extra” fee you’ll have to pay is a $200 security deposit, which you can pay when you pick up the campervan. Liability coverage is included with your rental. Escape doesn’t make you get extra insurance like other companies do. However, you can get supplementary liability insurance and damage insurance if you like. They have four options for supplemental insurance. Overall, their “no hidden costs” policy is one of the easiest to understand. If you have any questions, just give them a call. Someone will be happy to work out the details with you. Escape offers specials and discounts throughout the year. They often have relocation specials, which are discounted rates for one-way trips. For example, they’re currently offering a one-way deal from Escape Campervans Los Angeles to San Francisco for just $199 for three days. They also offer occasional specials for specific events, like festivals. 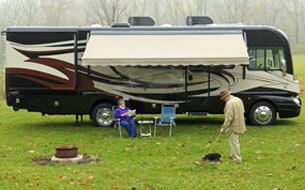 You can find seasonal and location specials as well, like round-trip booking via Escape Campervans Miami for 20% off. For additional discounts, look for promo codes on the company Facebook, or on sites like Living Social. Escape Campervans is a unique RV rental company that caters to the young and adventurous. If you’re looking for a small, affordable rental or one-way trip specials, Escape might be the best option for you. 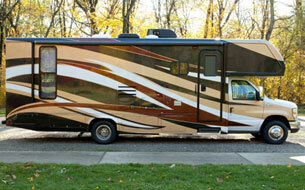 On the other hand, if you want a larger RV with a bathroom, you’ll need to look elsewhere. We suggest checking our online inventory. 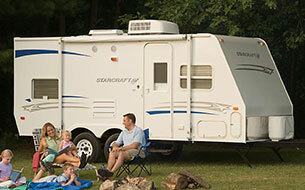 We have RVs of every shape and size imaginable, all across the United States.